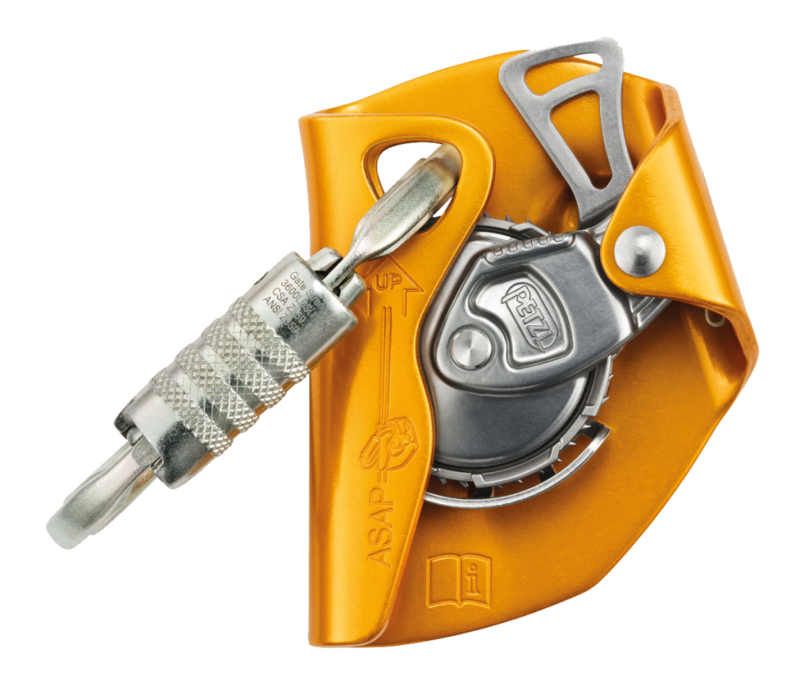 With its unique locking system, the ASAP International sets the standard in fall protection for workers at height. In normal use, the device moves freely along the rope without any manual intervention and follows the user in all his/her movements. In case of shock or sudden acceleration, the ASAP locks on the rope and stops the user. The ASAP may also be combined with an energy absorber to work at a distance from the rope. Equipped with an OXAN TRIACT-LOCK carabiner, it is certified to U.S. and European standards.